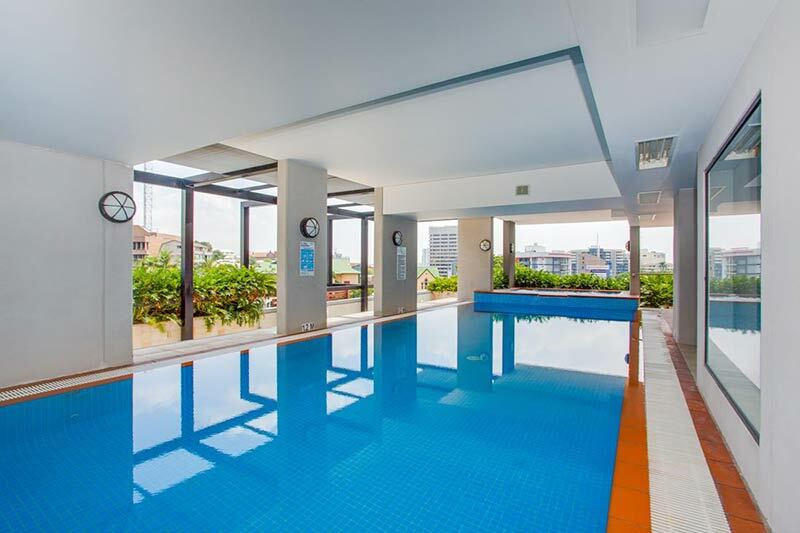 Republic Serviced Apartments are centrally located on the fringe of the CBD in Turbot Street at the base of Spring Hill and less than a 10-minute walk to both the Queen Street Mall and also Chinatown in Fortitude Valley. 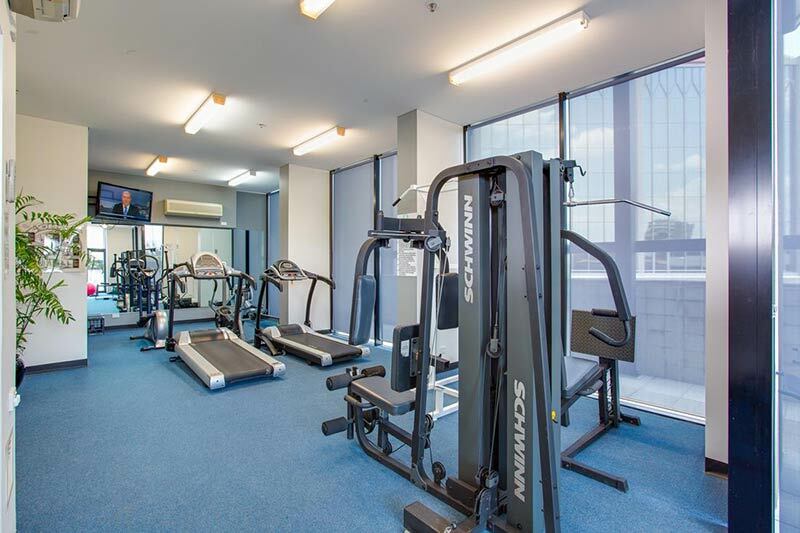 Republic Apartments Brisbane offer serviced apartment hotel accommodation, on a short-term or long-term basis. 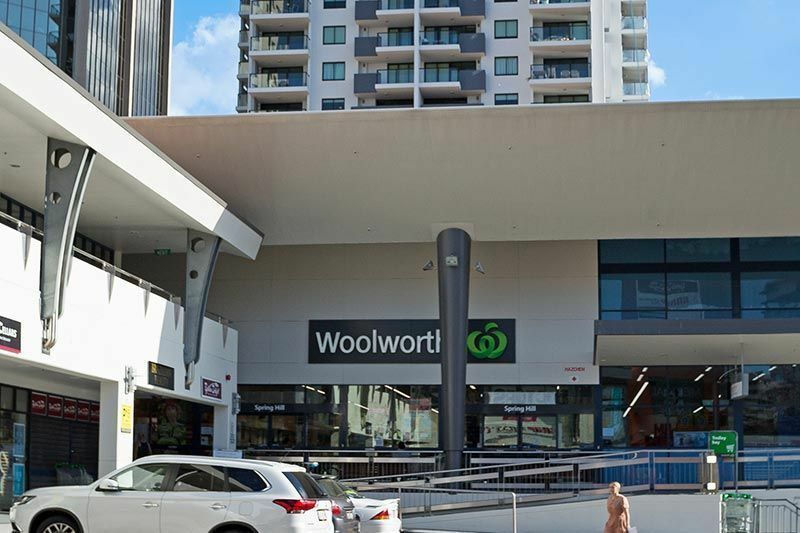 Ideally located within a 10-minute walk from Queen Street Mall, Brisbane’s premier shopping centre, the Brisbane CityCat ferry at Riverside and even Brisbanes Central Railway Station is just a level 250 metre walk along Turbot Street and below the Sofitel Hotel. Absolute one-of-a-kind: When it comes to its great location above Spring Hill Marketplace shopping centre and Woolworths, plus the fact that all apartments have a balcony with great city views, wireless Broadband Internet access throughout the building and four levels of secure FREE car parking for guests – it’s truly a one-off. If you plan to arrive outside these hours please mention this fact when booking and arrangements will be made for a smooth after-hours check-in. Your apartment key and instructions will be left in an electronic safe at the front door and when confirming your booking we will advise you of a special code, so you may open the safe and access the keys on arrival.